I discovered Volition through this article on Byrdie. It's a beauty community where members submit ideas for beauty products that are not already on the market, then they vote on product ideas and finally Volition goes to work on creating the products with enough votes. I think that this sounds like the most awesome business idea and I need to start thinking about a product to submit! 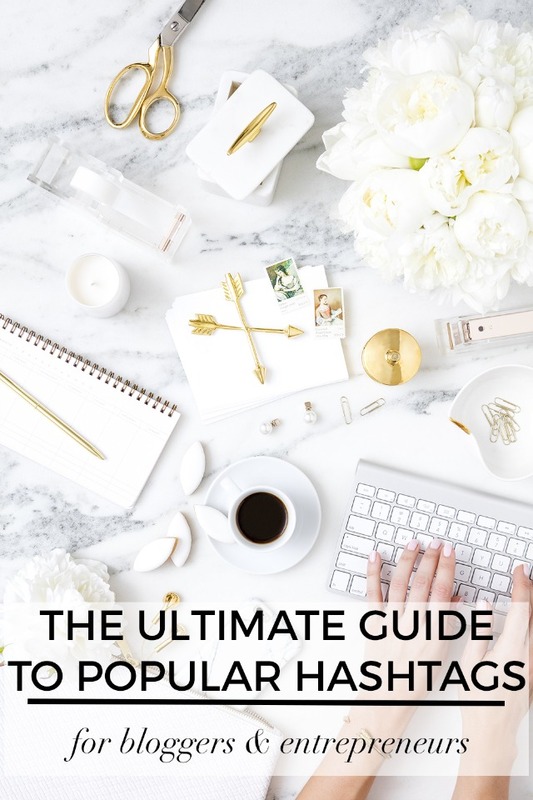 Have you ever had trouble keeping track of all the hashtags you need to use for your blog or business? 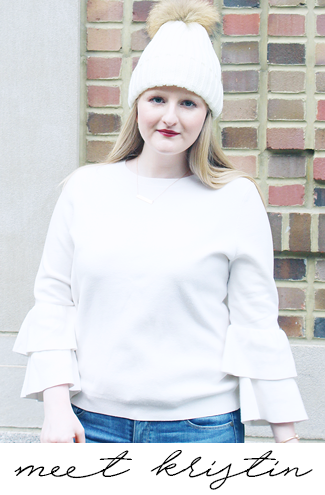 I know have, which is why I am loving this post from Money Can Buy Lipstick where she puts all of the hashtags in one place for you. Check it out to make posting on Instagram so much easier! My sister sent this to me the other day and it is too cute not to share! I love pigs and dogs so this is the perfect match. It is also a really sweet story that will definitely make you smile! I am always fascinated with beauty products and routines from other countries so this article is like a dream come true to me! 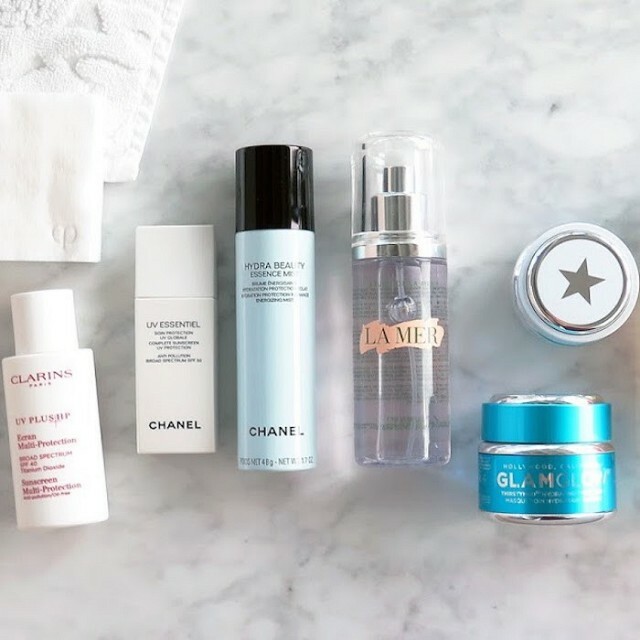 It breaks down the difference between nighttime skincare routines in America, France, and South Korea to show what women in each country do. It also gives you a look into the different products used in all three countries which I love getting to see. 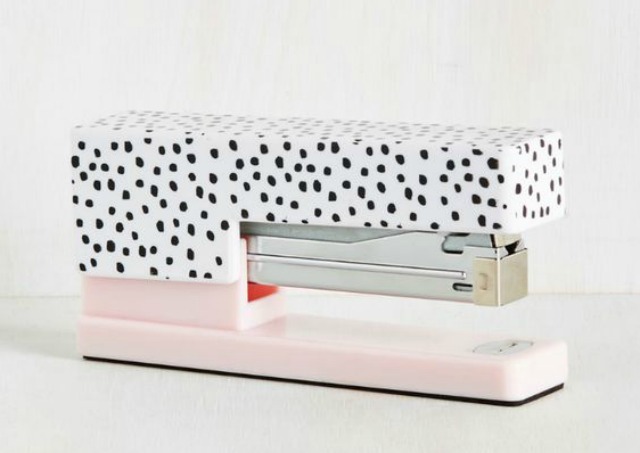 How adorable is this stapler?! I am redoing my bedroom since I recently moved and this would go perfectly on my desk since it matches my decor. It is sure to make a cute and fun addition to any office space!